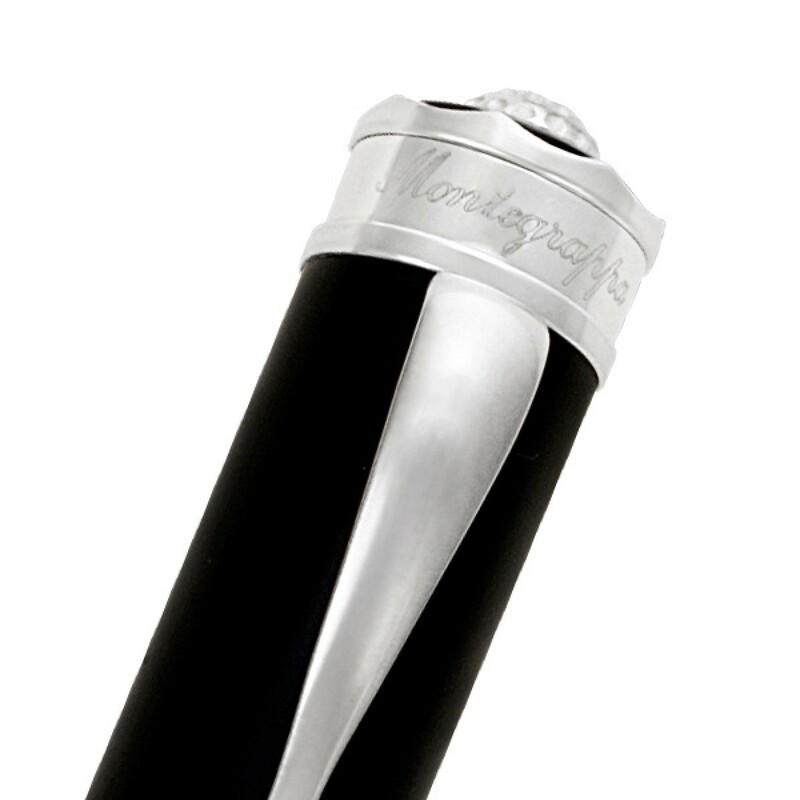 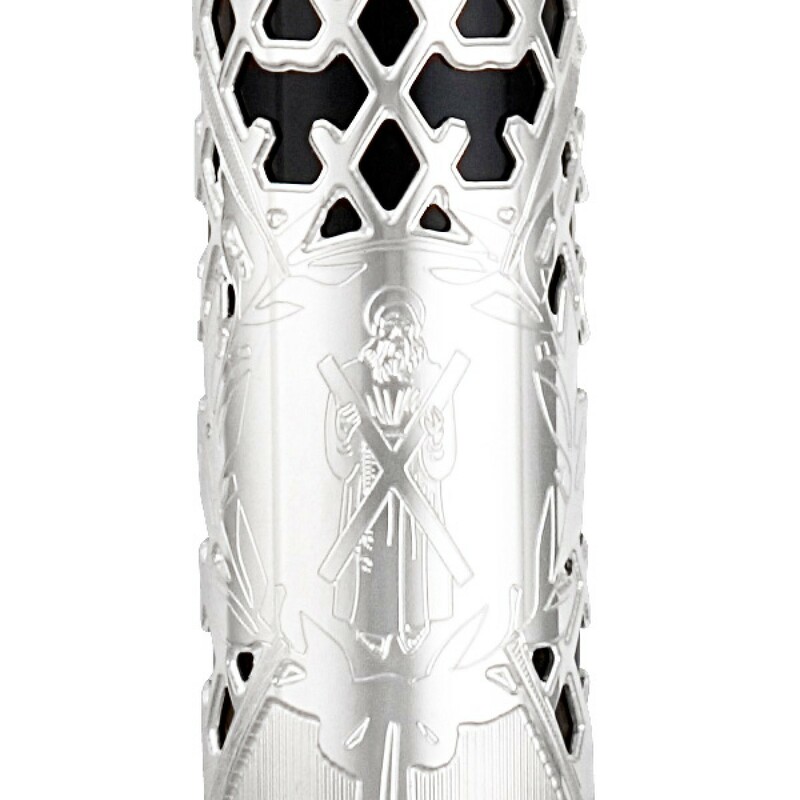 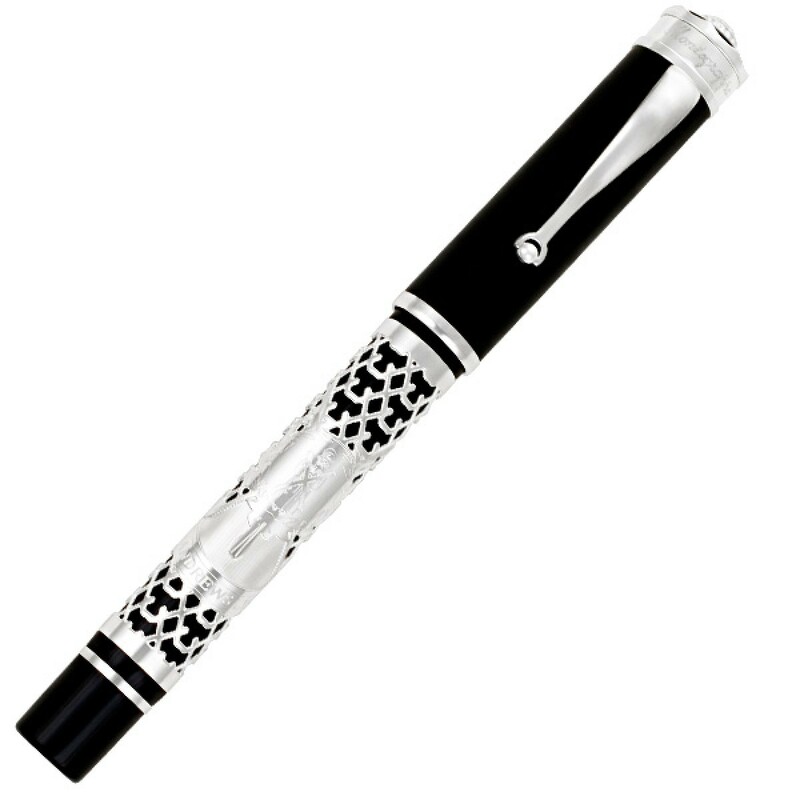 Limited edition Montegrappha "St.Andrews Links" fountain pen in sterling silver with 18k nib 125/ 600. 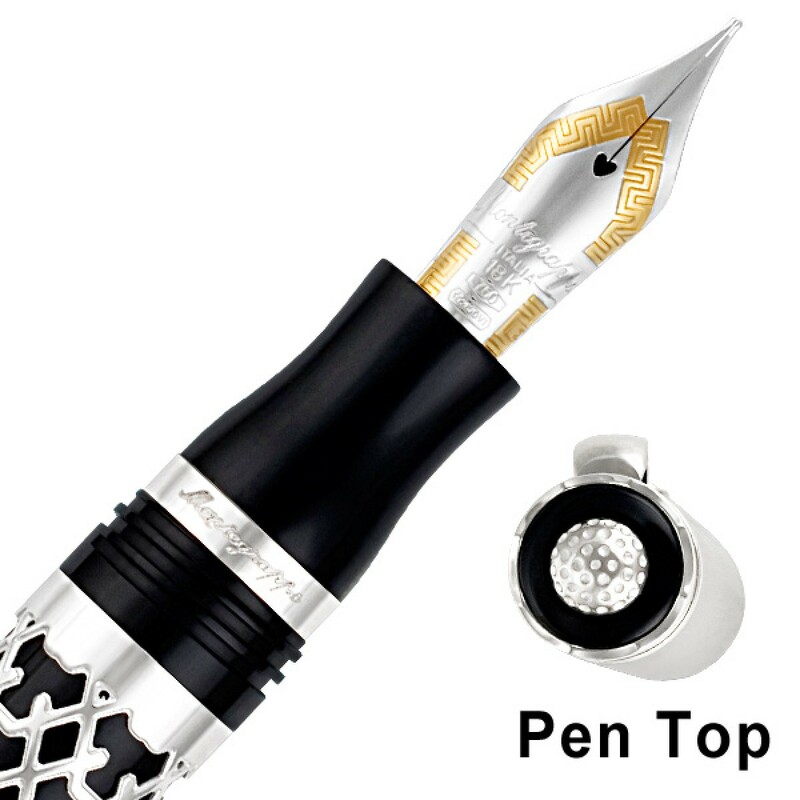 Made in Italy, New-- complete with presentation box, ink well, and papers. 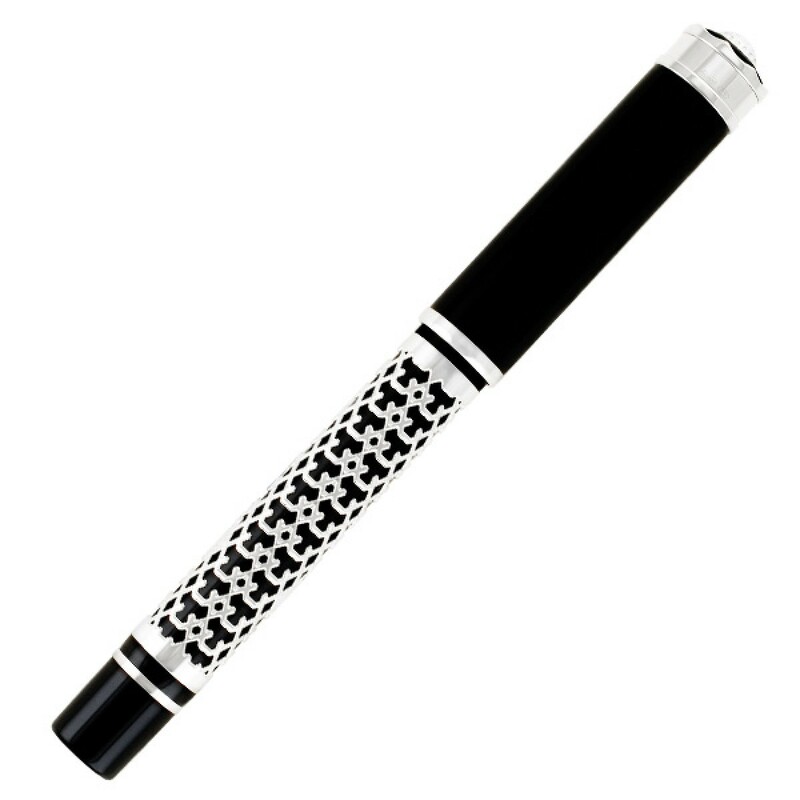 A great gift for a golfer.